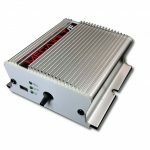 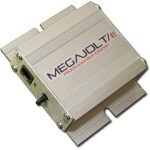 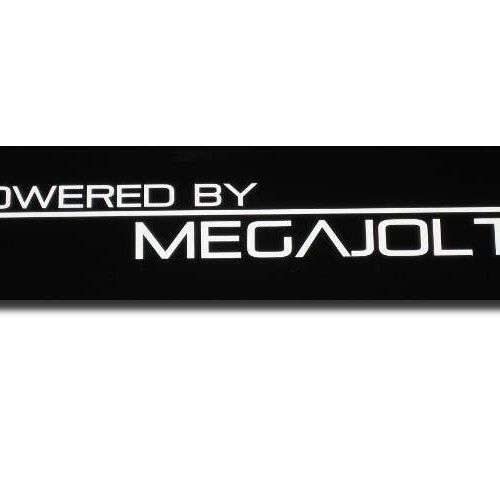 Show off your installation with a Powered By Megajolt decal! 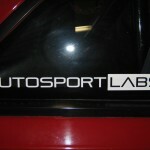 Decal is white cut vinyl and measures 10″ x 1.5″. 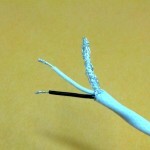 Looks great on glass and most painted surfaces! 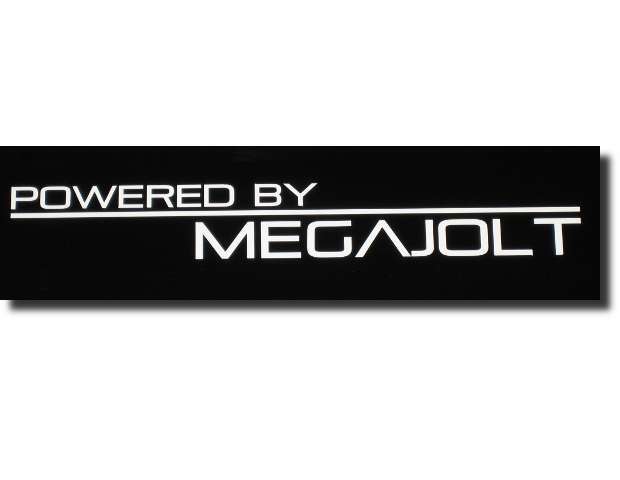 Be the first to review “Powered by Megajolt Decal” Click here to cancel reply.